Patricia A. Pillsbury, DVM. 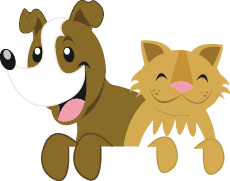 has been with Oakland Animal Hospital since 2000, after working in New York and Birmingham, Michigan for several years post graduation. 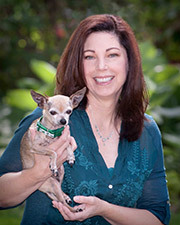 Originally from Grosse Pointe Michigan, Dr. Pillsbury received her Bachelor of Science degree in Physiology from Michigan State University in 1984 and her Doctor of Veterinary Medicine from Michigan State in 1990. Her special interests include feline medicine and animal behavior. She is a member of the American Veterinary Medicine Association and the Southeast Michigan Veterinary Medical Association. Dr. Pillsbury is married and resides in West Bloomfield, Michigan where she and her husband enjoy saber fencing. She owns four cats, a chihuahua and two horses. Dr. Pillsbury is an avid reader.